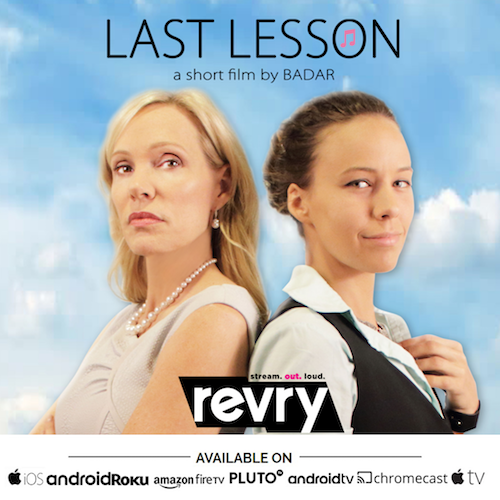 “Last Lesson” is the second short film by actor/filmmaker Badar, and is available now on Revry.TV. What inspired you to make Last Lesson? 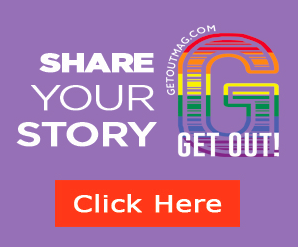 The marriage equality ruling was passed, but I remember continuous media reports of businesses refusing service to gay and lesbian customers, or job discrimination. Unless one is a victim of this firsthand, we only hear about these injustices after the fact. I wanted to make a film that would show what it looks like the moment someone is fired because of their orientation. 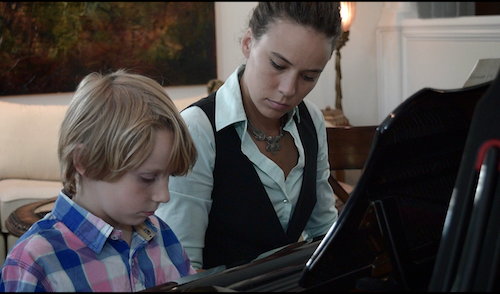 “Last Lesson” is a 10-minute short drama, and tells the story of a piano instructor, Carmen, who is fired from teaching her student because she is a lesbian. At its core, the film is a reflection on society and how the power of influence can affect us in our lives. 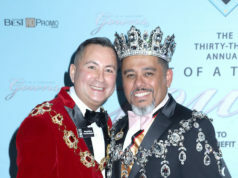 It is also about bringing awareness to job discrimination against members of the LGBTQ communities. When making a film, you will face multiple obstacles. 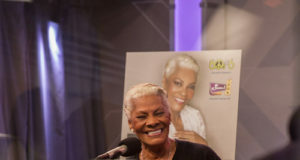 Several actresses turned down the lead role of Carmen, because they weren’t comfortable playing a lesbian. 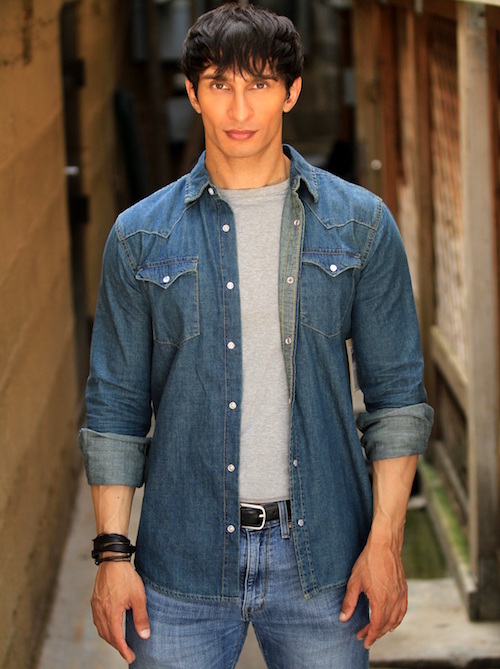 Currently I am the only Pakistani-American filmmaker in Atlanta’s independent film community. 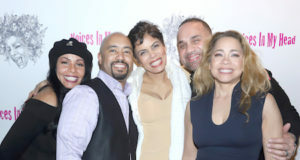 Support is important, and as an independent filmmaker I had very little. 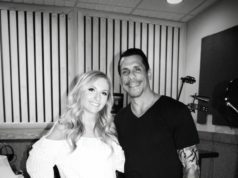 I was addressing a controversial issue, and I think this frightened people from working on “Last Lesson.” However, the collaborative efforts of the cast and crew eventually came together, and I persevered in the end. 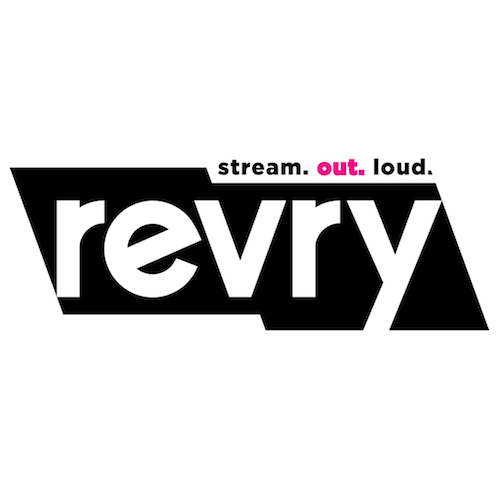 They can watch it on Revry.TV, an LGBTQ digital streaming service platform. Due to the success of “Last Lesson” at film festivals and the positive social media reaction, Revry reached out to me and requested a screener to watch. They liked it and offered me the chance for “Last Lesson” to be included among the short films category. I was honored to sign with them. Currently I am writing my first feature screenplay. 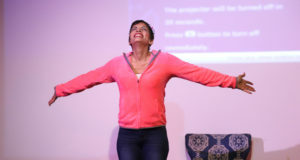 It will focus on Indian-Pakistani communities living in Atlanta—a group which is a growing part of the city, but also extremely underrepresented and ignored. I will also continue to freelance as an art department assistant and contribute my skills on local productions.